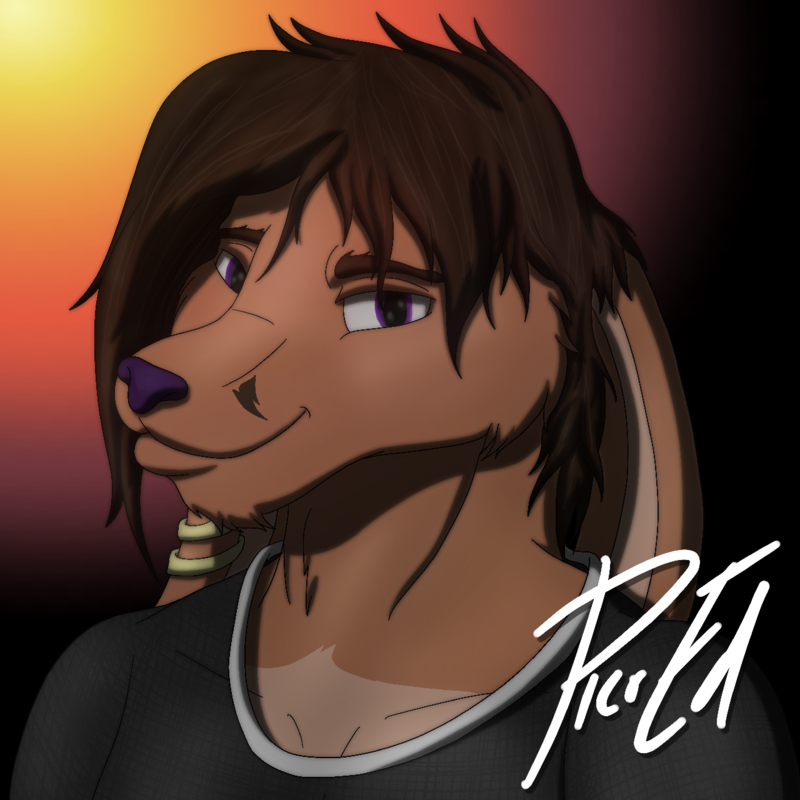 So, it's been a while since I did a new icon for myself. New year, new icon. For anyone interested, I do these fairly cheap, about $20 for just the sketch, or $30 for a full colored version. Keep an eye out, I've got a YCH Auction dropping on FA a little bit later today! I've restarted my commission business, so *if you’re interested in getting some art done, I’m your guy! * Send me a message, and we’ll get started. I'm also on Patreon, if you want to support me there!